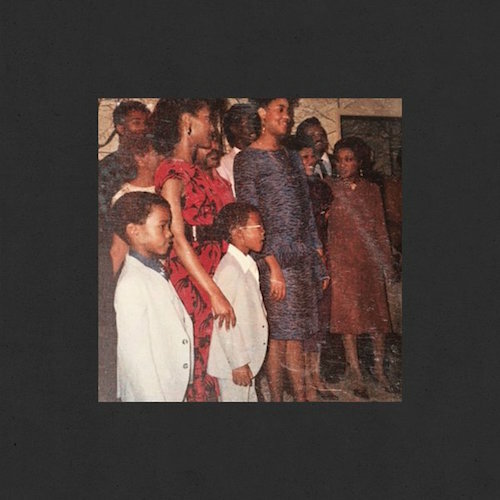 The second installment of the G.O.O.D. Friday series has dropped on a Good Ole Monday. “No More Parties in LA” featuring Kendrick Lamar, the six-minute track marks their first collaboration ever. Swish, the long-awaited follow-up to 2013’s Yeezus will drop on Feb. 11, 2016.